How close are the mountains to Nagano City Hotels? This close! Looking for Nagano City hotels and Nagano accommodation? All of the Nagano City hotels and accommodation choices below offer instant confirmation and, except in the case of Nagano hotel specials, free cancellation. If you are looking for Nagano City hotels, Nagano accommodation or even Zenkoji Temple lodgings you will find plenty of options here. Nagano City was initially a temple town whose development was centred on Zenkoji Temple, the grand 1,400 year-old National Treasure that continues to draw millions of people of all Buddhist sects to make pilgrimages to visit its many ancient religious structures and artifacts. Nagano is more known worldwide as the site of the 1998 Olympic Winter Games and much of the legacy of that event remains. Check our Nagano City Hotels Booking Engine here! Nagano is located over 200 kilometres north-west of Tokyo and it’s airport and 260 kilometers northeast of Nagoya. It is the home to 360,000 people and is the capital of the prefecture of the same name. Nagano has relatively fewer attractions than some of the more famous Japanese tourist meccas; however, the city’s location amongst the Japan Alps helps provide a unique variety of sites with historical, cultural, and natural characteristics that is hard to match elsewhere in the country. 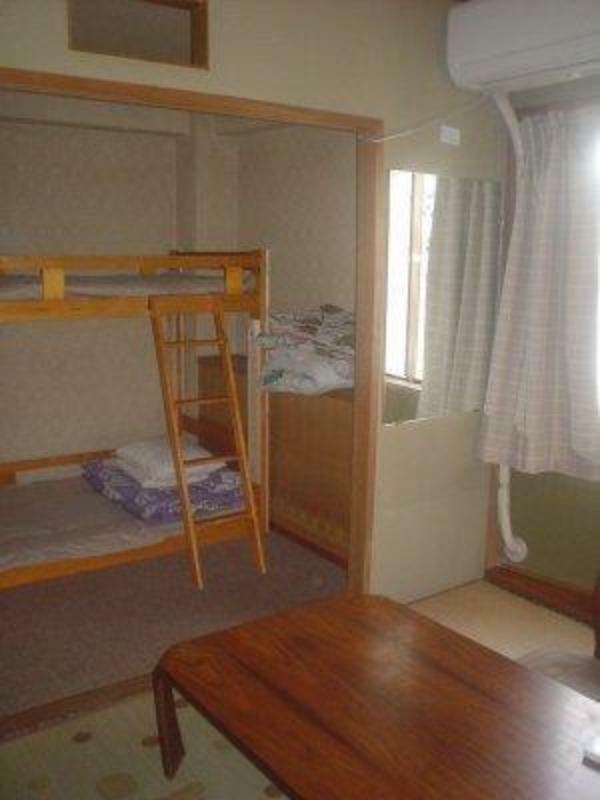 So basing yourself in one of the many fine Nagano City hotels on offer will provide good access. Nagano’s natural environment also draws skiers to resorts in the nearby Japan Alps such as Myoko Kogen, Nozawa Onsen, Shiga Kogen and Hakuba. Nature lovers, bird watchers and hikers are attracted by the region’s many parks and forests such as in Togakushi Village. Deep within the Joshin-Etsu Kogen National Park near Yudanaka Onsen is also a famous small valley called Jigokudani Yaen-koen where, during the winter, visitors can walk amongst hundreds of wild Japanese Macaques who come down from the mountains to warm themselves in the hot springs by the Yokoyu River. Golf is also a popular pastime in Nagano with many high quality courses. Finally there are always plenty of onsen to relax in such as Akakura Onsen, Shibu Onsen, Yudanaka Onsen and Togura-Kamiyamada Onsen. For more local Nagano webcams click here! Zenkoji Temple is still, by far, the top attraction of the region and the heart of the city. The city was previously known as Shinano before the arrival of the Ikkou Sanzon Amida Nyorai, the Amida Golden Triad, believed to be the first image of the Buddha in Japan. The sacred image inspired the construction of the temple during the seventh century and the city has developed around it ever since. The road to the temple is lined with shukubo – the kind of lodging that is traditionally attached to a Japanese temple. A shukubo is similar to traditional Japanese inns but at a shukubo you can join in morning prayers with the temple monks and eat shojin ryori – the special austere, vegetarian meal for monks. If this is not your scene there is a good selection of other Nagano City hotels and accommodation nearby. Another cultural and historical attraction is the Matsushiro district in the southern part of the city. Matsushiro has many samurai residences and Buddhist temples to visit. Of more recent historical interest are the World War II tunnels dug into the base of the local mountains, the result of a last desperate plan to protect the imperial family, government, and military headquarters from what seemed to be an inevitable invasion of the country at the end of that turbulent period. We hope you will enjoy your stay in Nagano and one of the Nagano City hotels on offer! Check our Nagano City Hotels Booking Engine here – great deals & free cancellation! Discount Shinkansen Tours: Great deals forvisitors to Japan – up to 52% off! Saihokukan Hotel is one of a few Nagano City hotels that are situated between Nagano Station and Zenkoji Temple, – the perfect place to stay for sightseeing. Inside the hotel there are five original restaurants and themed bars adding to its original atmosphere and a feeling of local history. All rooms at the Nagano New Hotel have non smoking rooms, inhouse movies, hair dryer, television, satellite/cable TV as well as other amenities. Featuring bar/pub, laundry service/dry cleaning, meeting facilities , restaurant, car park, this Nagano hotel is sure to make each guest’s trip an enjoyable one. Located close to Nagano Station this service-oriented hotel with superb facilities and amenities provides excellent value. Well situated in downtown Nagano City, the Hotel Nagano Avenue offers communal baths and saunas with a stunning vista. Some rooms can be booked that are exclusively for non-smokers. For those into gadgetry all the guestrooms have hi-tech Japanese toilets! Ryokan Umeoka is a comfortable and homely style Japanese Inn. This Nagano family inn is well located in the centre of Nagano City. Nagano Plaza Hotel, Nagano City is ideally located just a one minute walk from JR Nagano station, so it’s convenient for business as well as sightseeing. Reasonable accommodation plans available. All guest rooms come complete with widescreen LCD television plus a free breakfast is included. Hotel Select Inn Nagano offers a complimentary buffet breakfast service, including a variety of breads, juice and coffee. An ideal Nagano City hotel base for business as well as sightseeing plus conveniently located close to the Nagano City entertainment district too. All guest rooms come complete with washlet toilet as well as a clean and spacious bed.